Your wedding may be the biggest party you’ve ever thrown and the first time you’ve sent out formal invitations (it’s super exciting, we know). Before selecting the first stationer you see, consider meeting with a few and ask them a bunch of questions. We know there’s so much choice and so many beautiful things out there making it hard to decide – so we’ve put together a list of questions to ask, to work out what you should be looking for. 1) Can I see some recent real wedding examples from other couples? 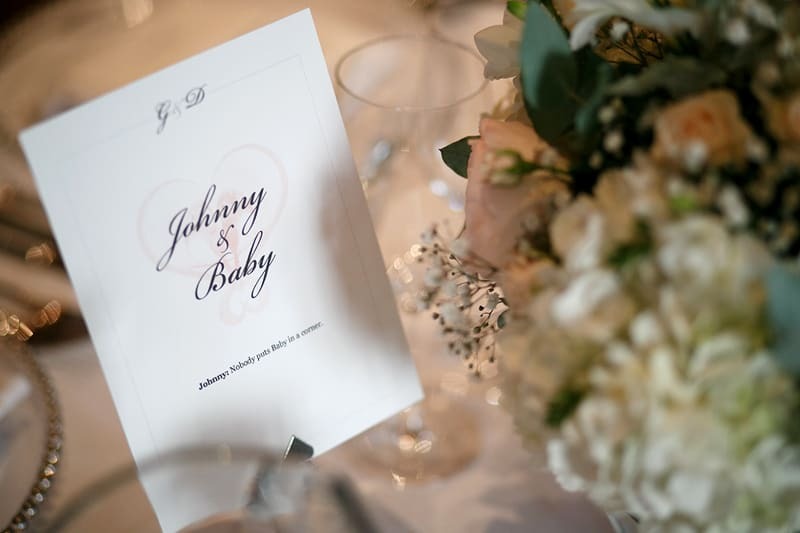 Seeing the full suite of stationery from other weddings will give you a clearer idea about the designs and quality of the invitations, which isn’t always apparent when looking at an online gallery. 2) What types of printing do you offer and which would best suit my budget? There are different types of printing, all of which vary in price, with the cheapest being digital print and the most expensive being engraved printing. Read more about the differences here. 3) Do you do your printing in-house or do you outsource? In-house printing is better if an error is made and a fast re-print is necessary. 4) Can you do custom invitations? As you will require an example of the custom design, find out if you will be charged for it or not. 5) Is there a word limit that I need to stick to? 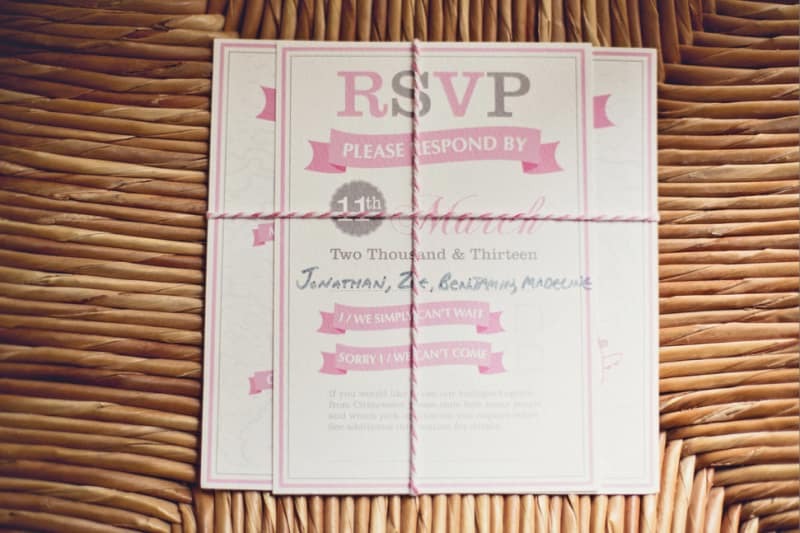 Very important if you are not following the traditional wedding invitation wording! 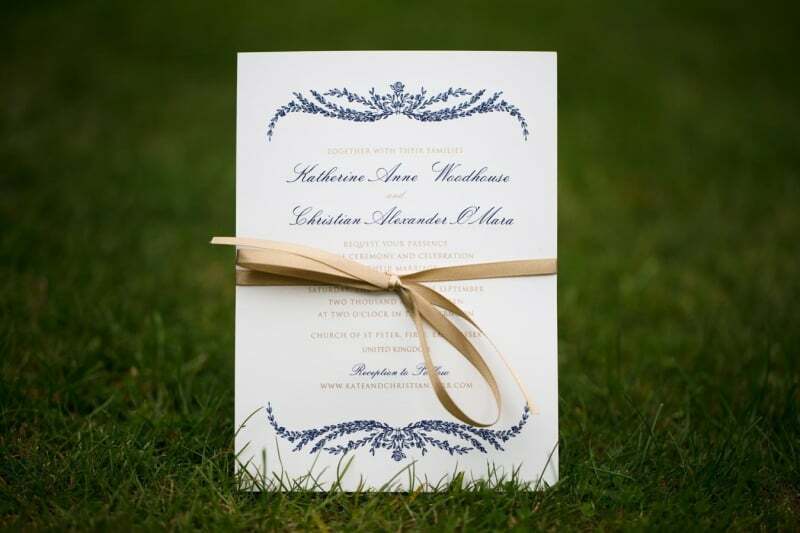 6) Can I order all my other stationery from you, as well as the invitations? The full suite will typically include Save The Dates, RSVP cards, information sheets, table settings, menus and Thank You notes. 7) Can you incorporate an image of my choosing into the design? How much would that cost? The prices will depend on the complexity of the image and how you want it incorporated into the overall design with gold embossing and hand-drawn images costing more. 8) Do you offer recycled paper or any other eco-friendly materials? For any eco-warriors out there, you may want to print your wedding stationery on recycled paper. Make sure you enquire with your chosen stationer whether or not they offer this service and beware, often this can cost a few extra pennies! 9) Will I be able to approve my invitation before sign off? Make sure that you are allowed to do this, to make sure that you love the design and that there aren’t any spelling mistakes! 10) If revisions need to be made, will there be an extra fee for them? If for some reason you have to change the time of your ceremony or reception, you will want to know how much to budget for any revision emergencies! 11) How long will it take for me to receive the finished product? This is especially important if you are doing an A list and a waitlist, so that you know when to schedule the first wave of RSVPs! 12) I assume envelopes are included? Can we add some extra details on them – how much would that cost? 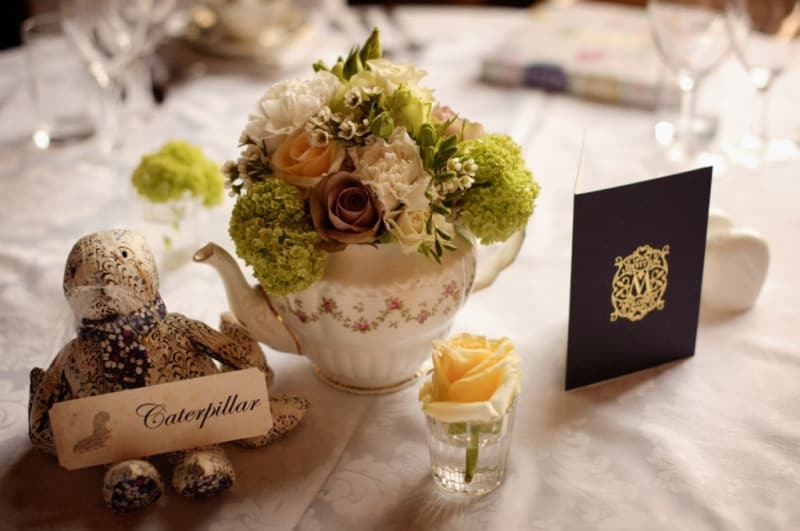 It is becoming more and more popular to do flower envelopes or envelopes with a decorated inside, so find out how much you will need to pay for these envelopes vs the traditional ones! 13) How much will it cost me to mail each invitation (including the RSVP card and information pack)? You don’t want your invitations being held hostage in the Post Office because you didn’t price them accurately! We also suggest you check international postage fees for any abroad chums.